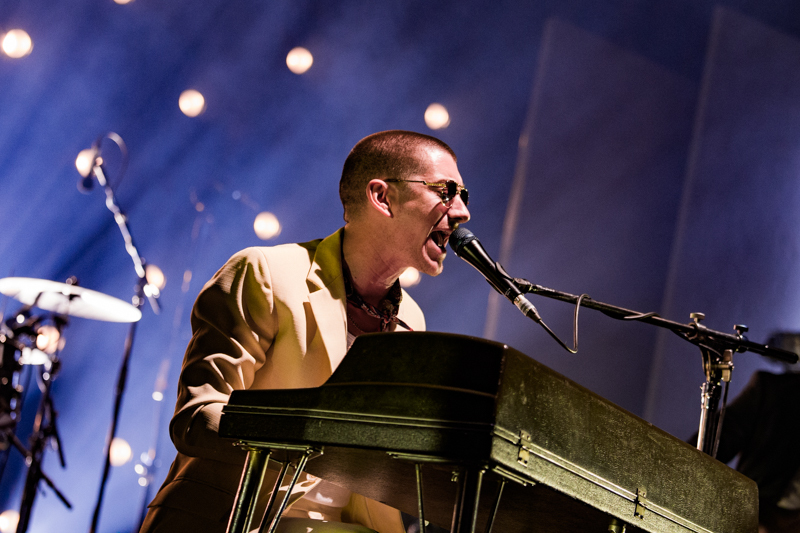 Arctic Monkeys perform at Bill Graham Civic Auditorium in San Francisco on Oct. 20, 2018. 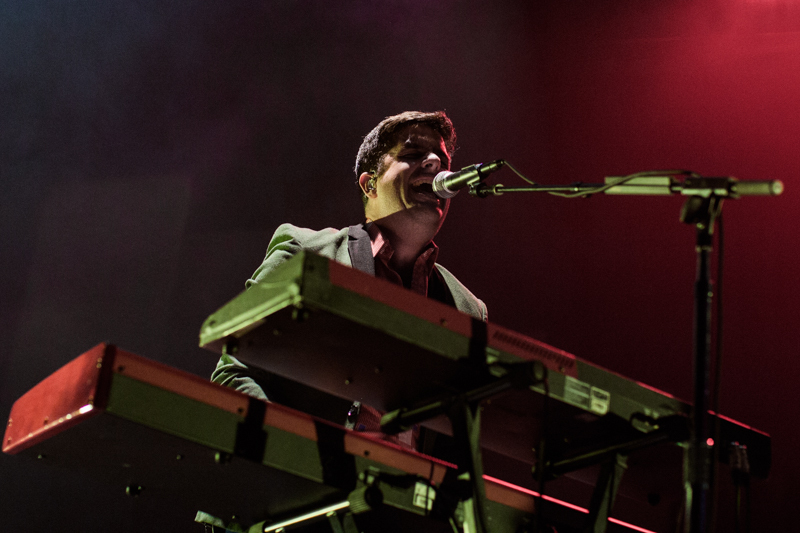 Photos: Joaquin Cabello. 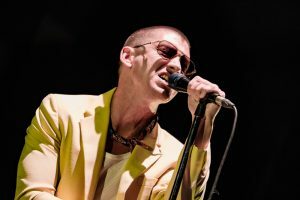 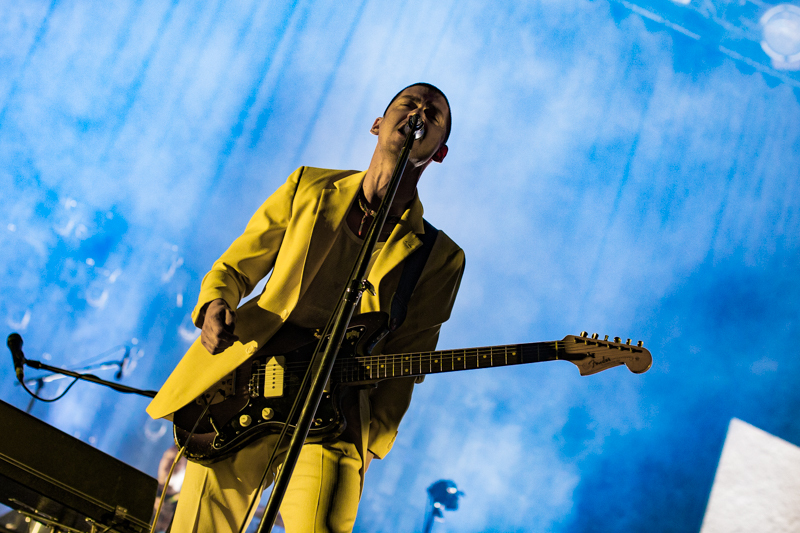 SAN FRANCISCO — Rock icons Arctic Monkeys, on tour supporting new album Tranquility Base Hotel + Casino, made a stop at the Bill Graham Civic Auditorium Saturday for the first of two sold-out shows in the City. 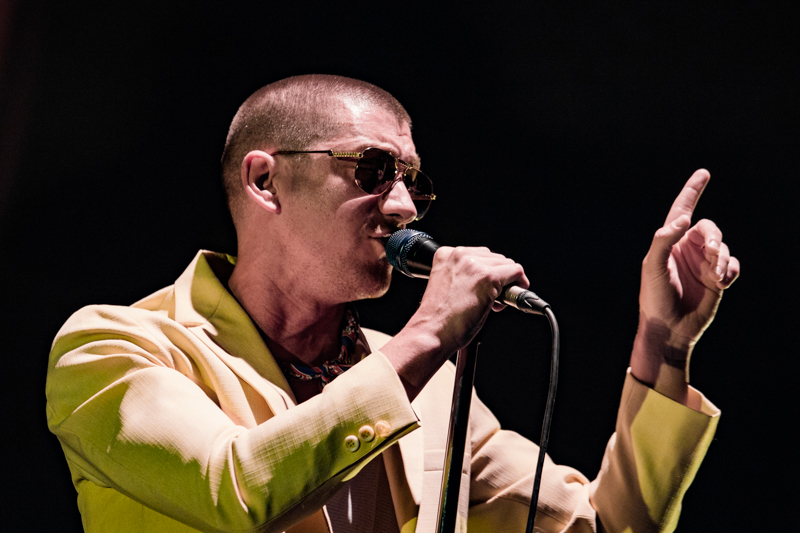 The Arctic Monkeys played a diverse set that included cuts from 2013’s AM and older material in addition to the new LP. 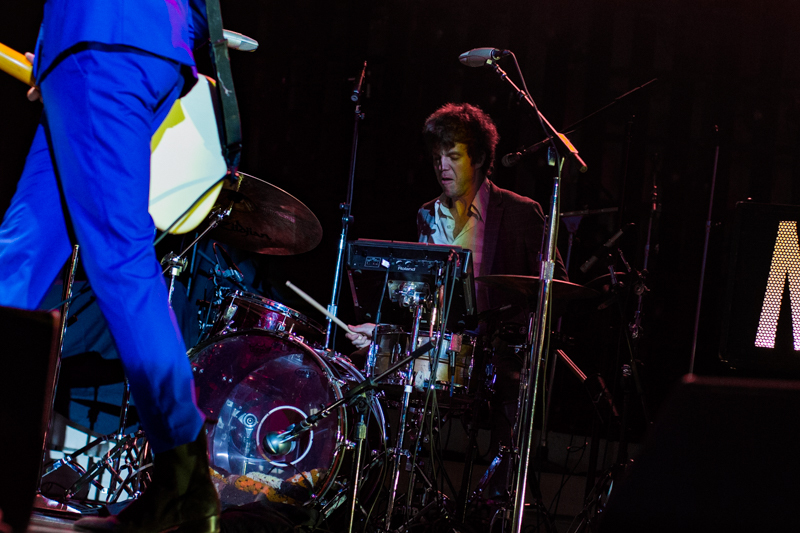 The band’s 90-minute set incorporated unexpected hints of funk and soul amid the more traditional and heavily blues-influenced riffage. 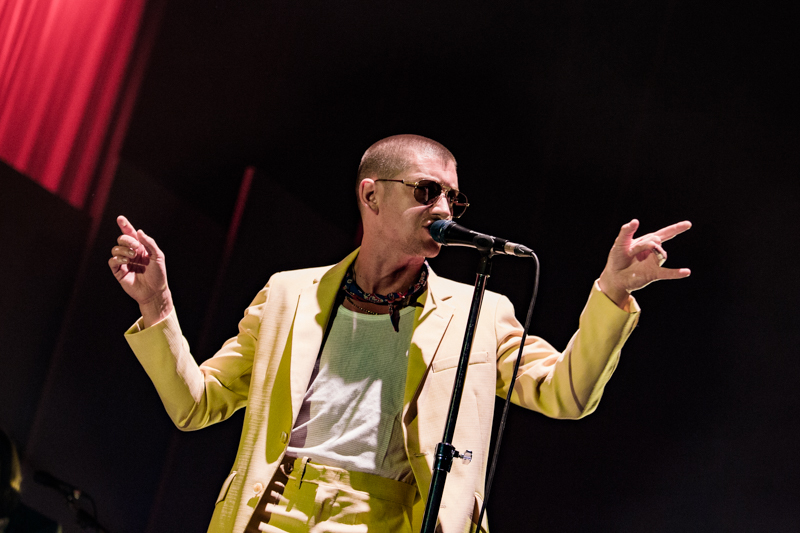 Deep, thundering drums rumbled across the auditorium while frontman Alex Turner belted out restless and gritty lyrics. 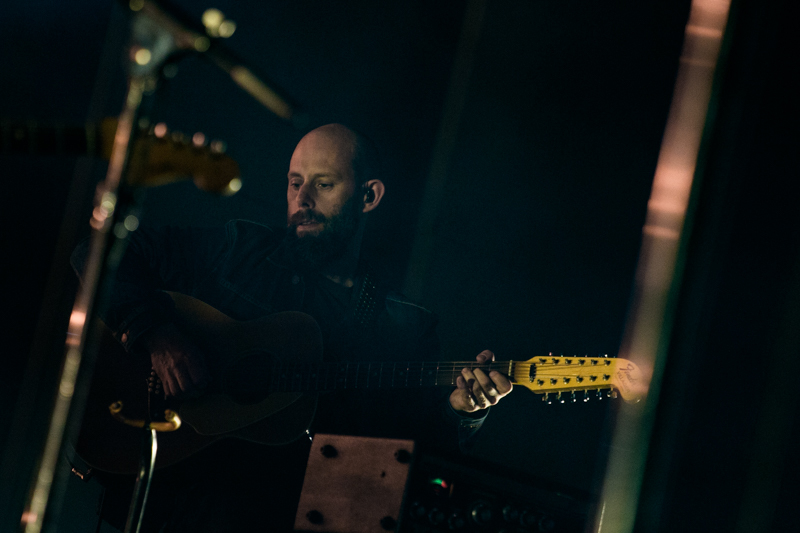 A synthesizer added some surprising sonic diversity and nuance to the waves of distortion. 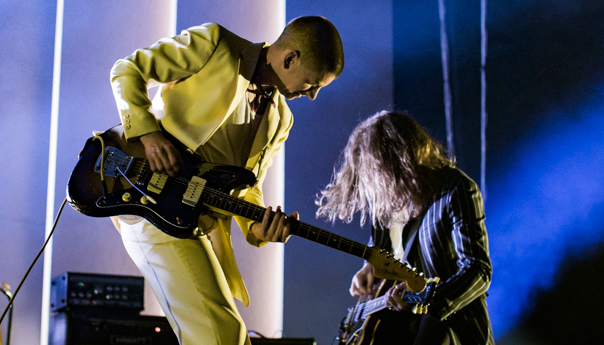 The Arctic Monkeys had a large band on stage, using two percussionists, two guitarists, a bassist and a keyboardist while constantly switching out instruments to fit the needs of the set. 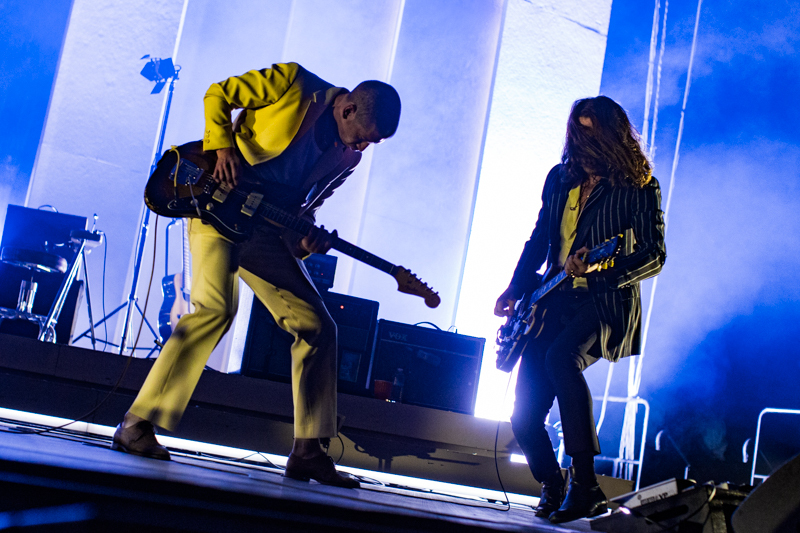 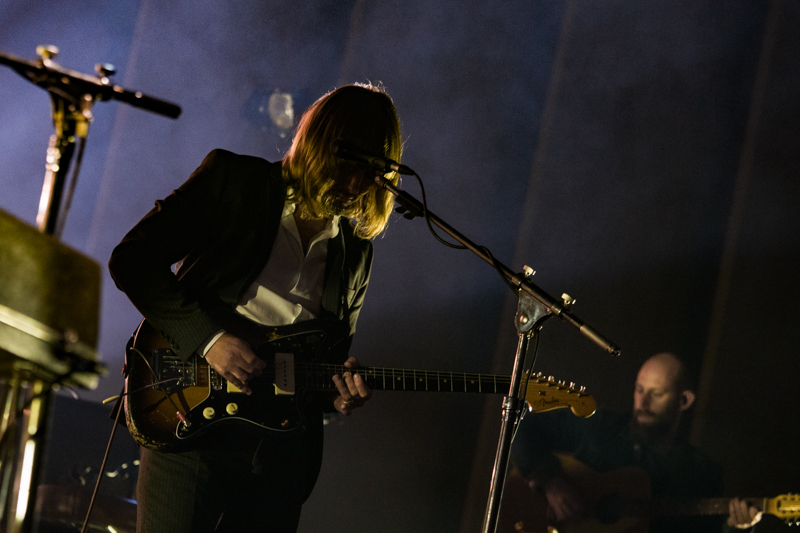 The band’s technical versatility was especially impressive toward the latter half of the show, when Turner and co. softened their musical aesthetic to construct warm melodies. 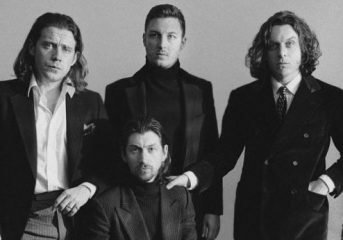 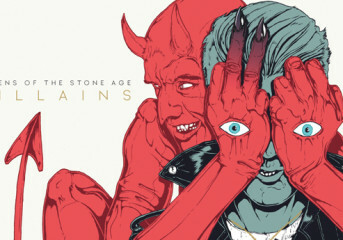 This was unlike the Arctic Monkeys of past albums, when the band focused on minimal, no-nonsense rock and roll. 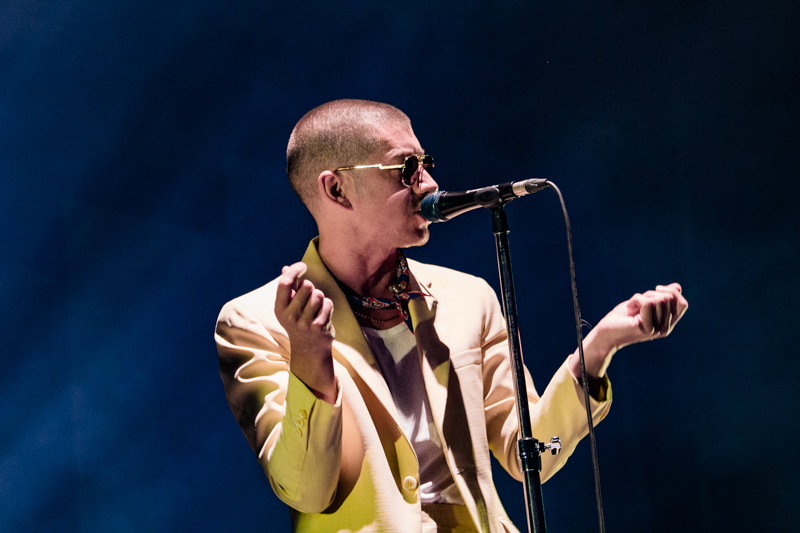 The Saturday show demonstrated the range and technicality of the Arctic Monkeys. 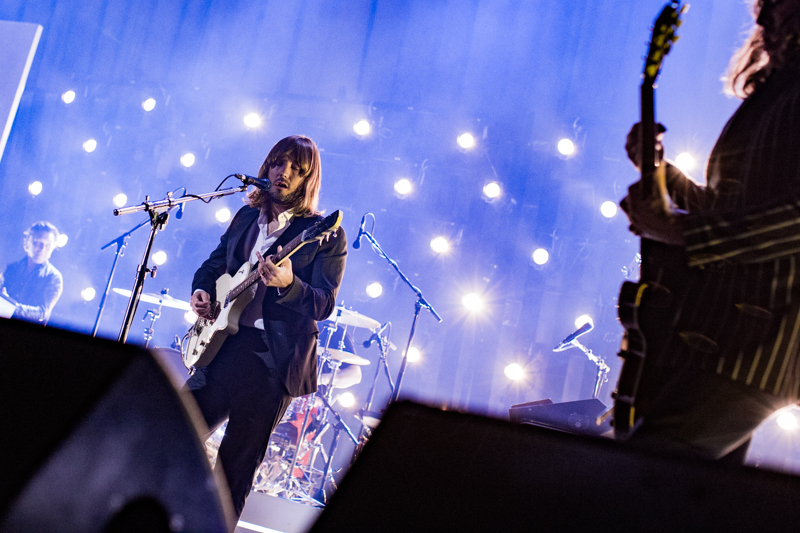 Surges of violent distortion contrasted with sharp, clear vocal hooks. 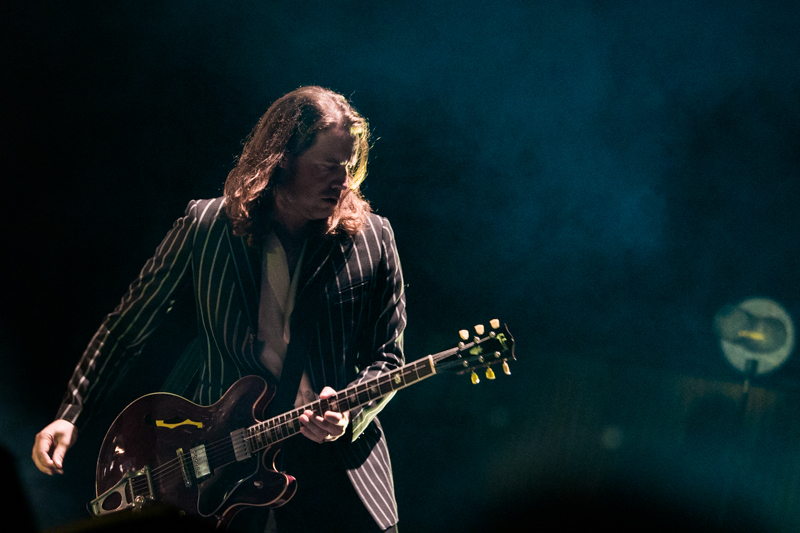 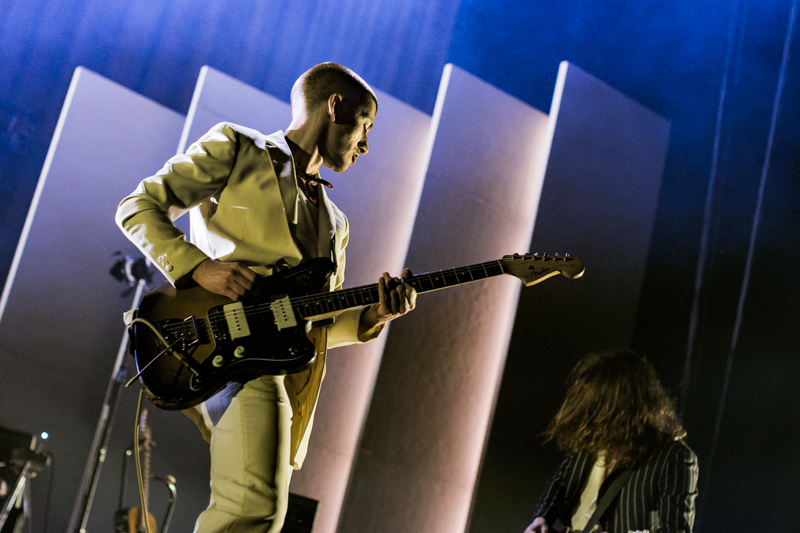 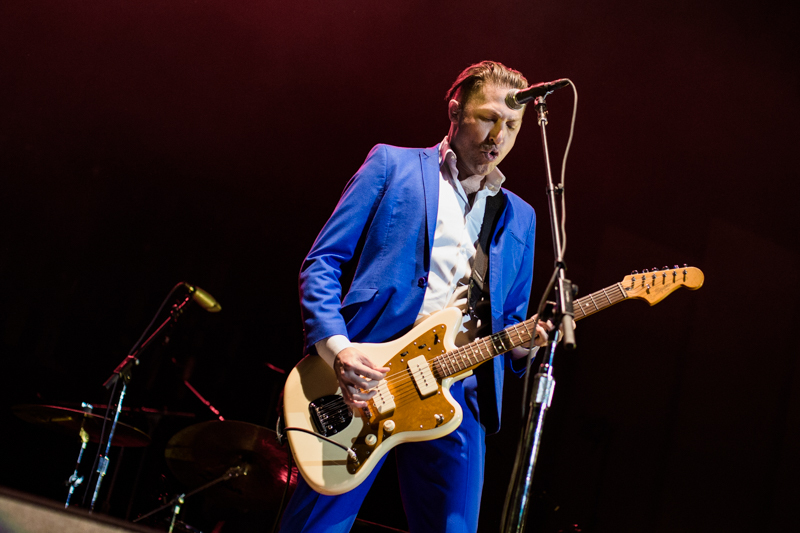 Turner and Jamie Cook added subtle levels of texture to the band’s soundscape with their guitar-playing. 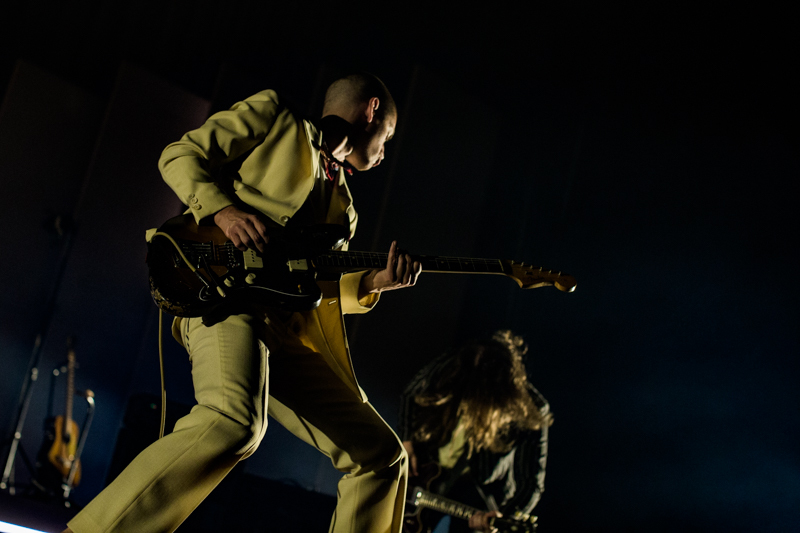 Arctic Monkeys perform at Bill Graham Civic Auditorium in San Francisco on Oct. 20, 2018. Songs like “I Bet You Look Good on the Dance Floor” highlighted the Arctic Monkeys’ high-energy stage presence. 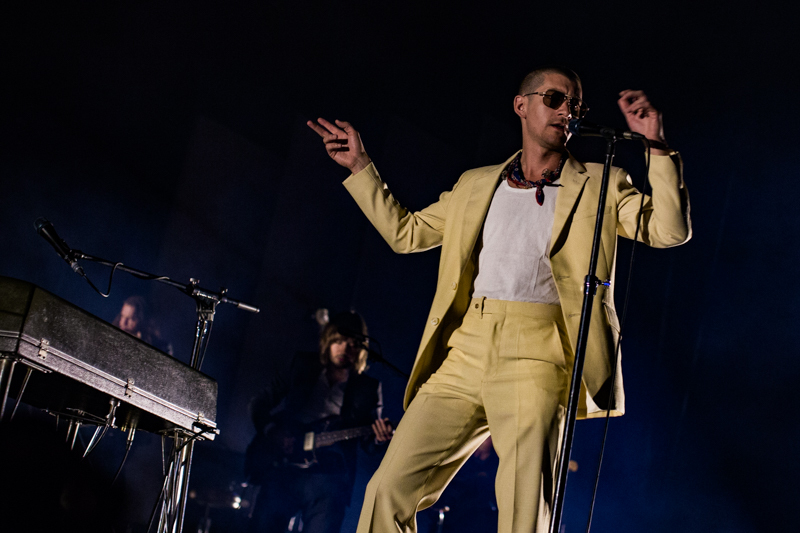 The aggressive, fast-paced and seemingly endless attack of the song left fans chaotically dancing and jumping around. 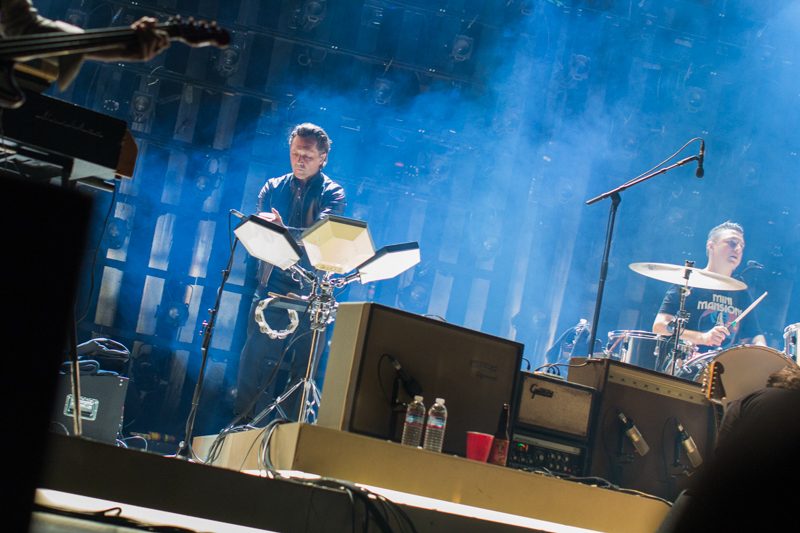 The band didn’t leave the audience with much time to process these songs before jumping into the next one. 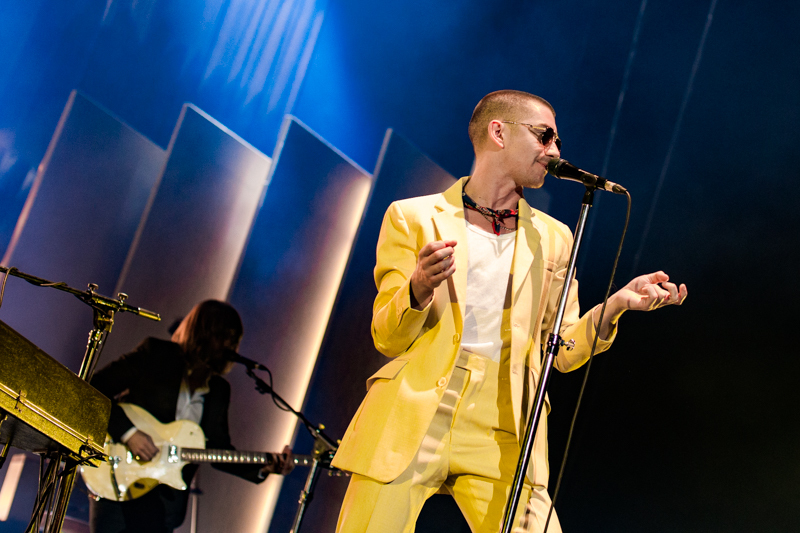 Following a lengthy set, the Arctic Monkeys returned for a three-song encore that ended with the popular anthem “R U Mine.” By that point, the room had turned into a dancefloor. 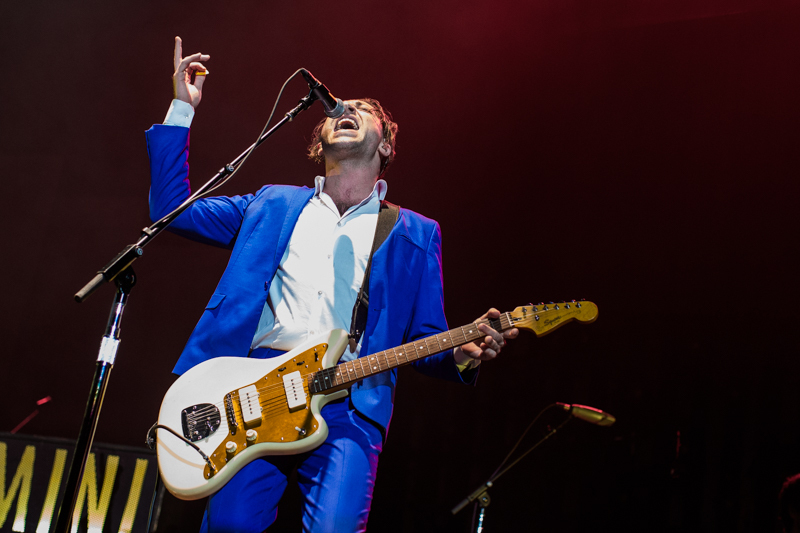 Openers Mini Mansions started the night off with a series of bluesy pop ballads. 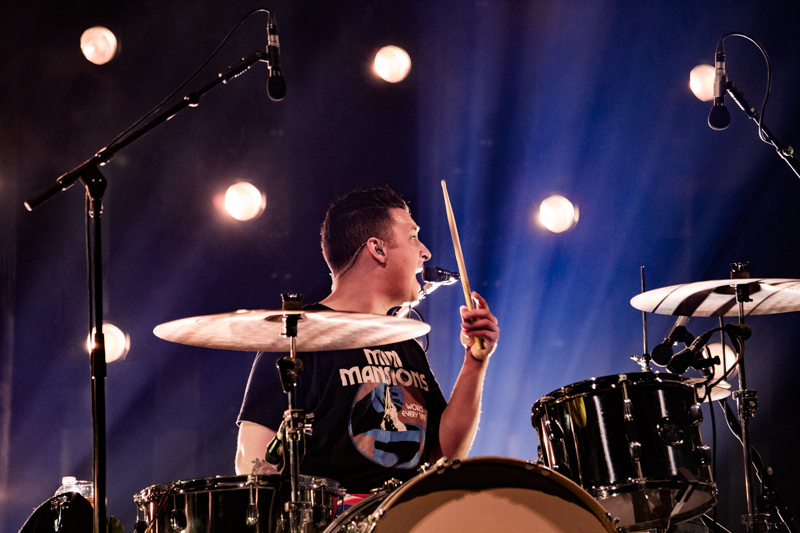 The band’s 30-minute set highlighted the vocal harmonization between lead singer Michael Shuman and keyboardist Tyler Parkford. 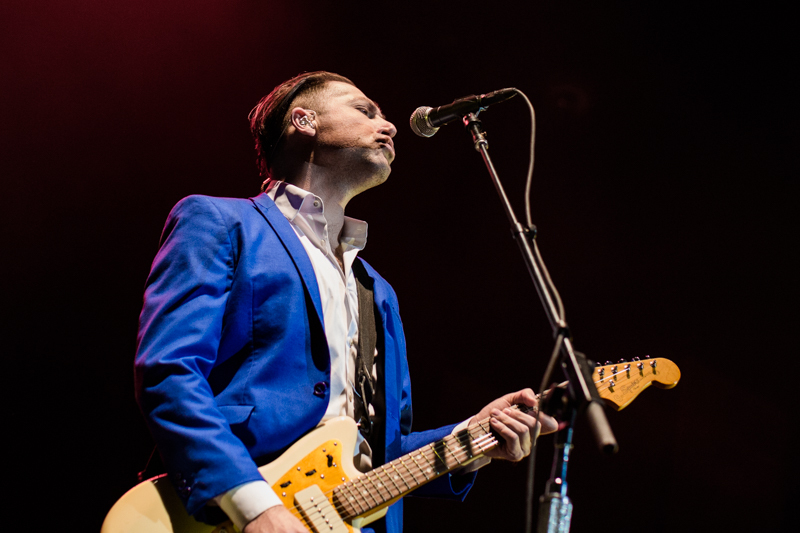 Mini Mansions’ clean-cut, drum-heavy pop allowed Shuman’s and Parkford’s lyrical melodies to clearly shine above the in-your-face instrumentation that the band employed. 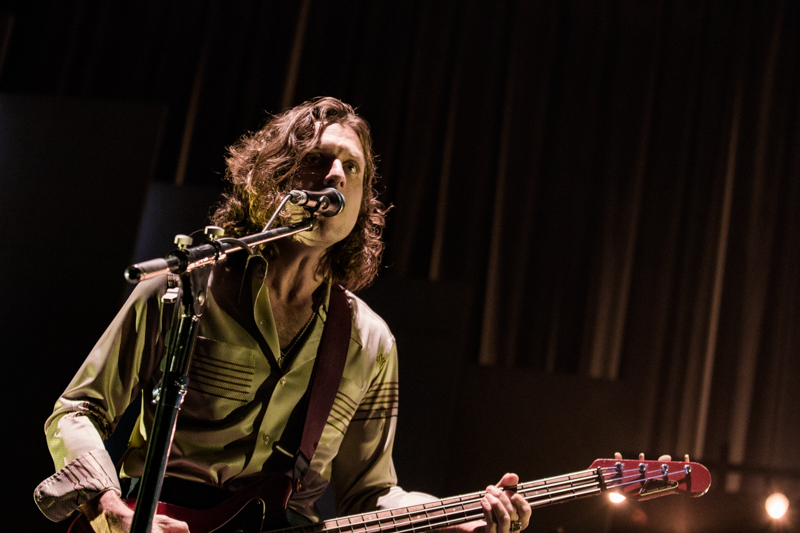 This focus allowed Mini Mansions to build a haunting and enchanting atmosphere that rose above the band’s bluesy rhythms. 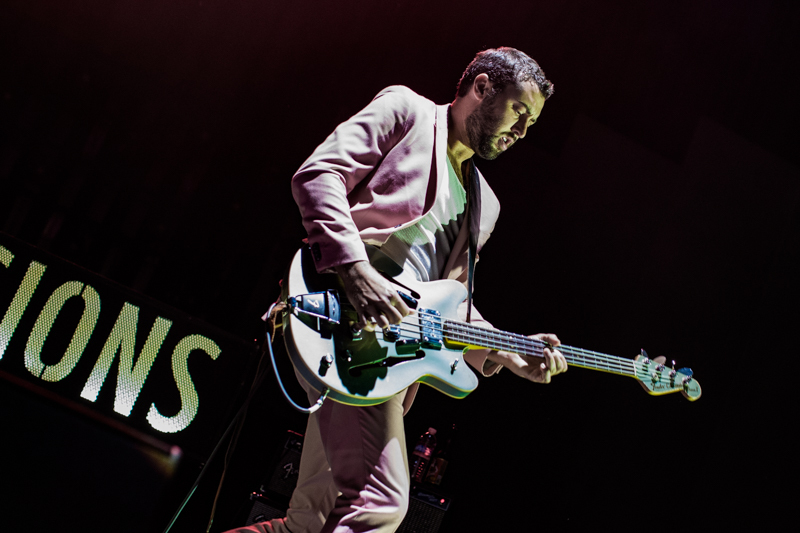 Mini Mansions perform at Bill Graham Civic Auditorium in San Francisco on Oct. 20, 2018. 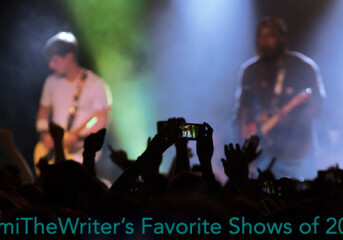 Follow writer Zachary James at Twitter.com/ZachyyJames. 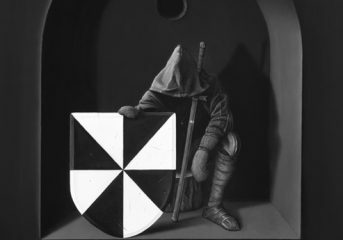 Follow photographer Joaquin Cabello at Instagram.com/joaquinxcabello.